When you want to get to know someone, where do you start? How do you introduce yourself? Usually, you start with someone’s name. God knows this—and he doesn’t have just one name to share with us, either! 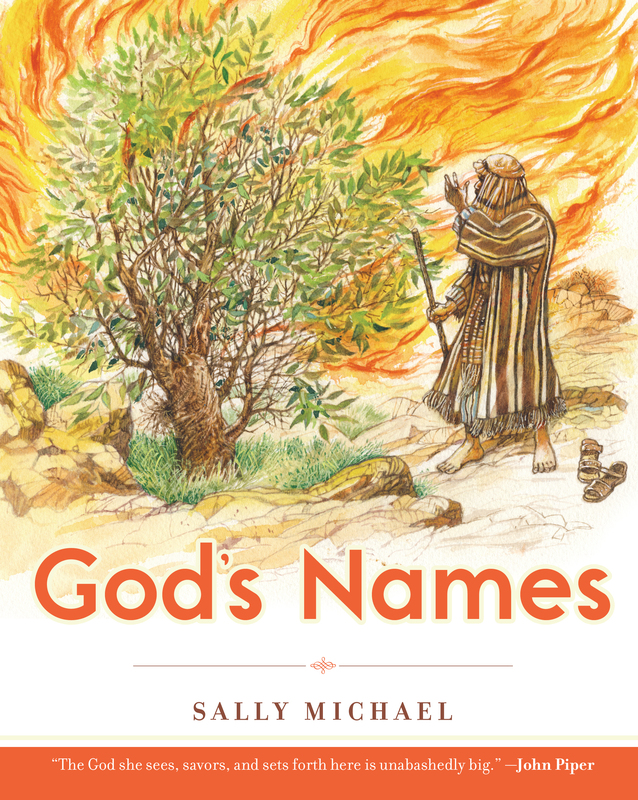 The Bible gives us many names for God and tells us what they all mean. And when we learn a new name for God, we learn something new about him, too! This book is for you and your children to read together. Every chapter teaches something new and helps put you—and your children—on the right track in your relationship with God. God has left his names with his people so they can know him . . . and through these pages your children can know him too.